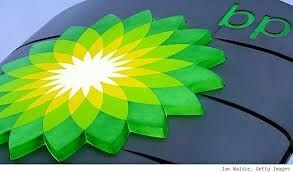 I have great news to report on our BP claims! We now have five claims being paid out in the last month alone! These of course have been pending all through the appeals process so it’s been a long wait. The absolute deadline for filing a new claim is June 8, 2015. it’s not too late and we, like many firms, are accepting new claims for this last month. If we’ve spoken with you in the past but you hadn’t gotten all the paperwork to us to file a claim, it’s not too late, but you need to call us immediately. In a claim awarded just last night, our client is receiving a six figure award and a risk premium of 150% of the loss suffered — in addition to the loss itself! This is to offset the increase in business our client would have had, had it not been for the BP oil spill’s impact on the business. This is what will put our clients back in business! We’ve had Zone A, C and even D claims paid this month.